This is the best case scenario. You may not need the material right now but you need these in the next few weeks or months. It is best to start these projects right away so our design team can get to work on creative design and you have time to collaborate with us to get the design just the way you like it. Most of our clients fall in this category. They don’t need them for a hard deadline but need some real professional material in their hands so they can start growing their business. Call us today and we can discuss different options to get the best products at the best price… and of course, in your hands ASAP. 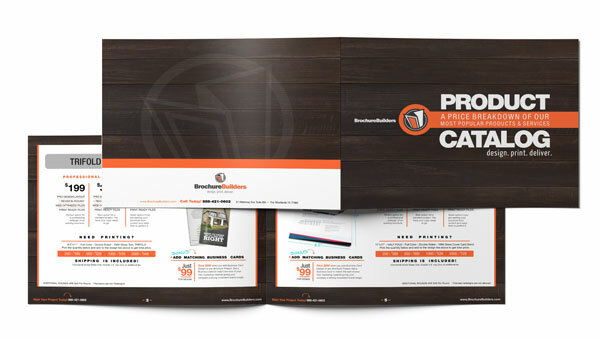 We get many calls from clients who need brochures and other materials in their hands in just a couple days. If this is you, call us right away and let’s go over the timeline and make sure you can get your professional print material in time for that trade show or that all-important meeting. We have the capability to design and print products in as little as 48 hours. This varies per project so call for details.